It’s not often we let out a squeal of delight upon hearing of voodoo inspired furniture, but the folk at TOG have done it, combining unique design with a fair smattering of function – we give you the TOG Vodo Masko children’s desk and stool! 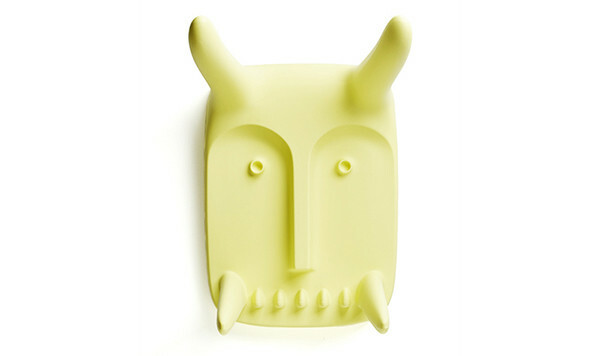 It’s a totem pole meets voodoo mask style that is more endearing than scary! TOG Vodo Masko designer Ambroise Maggiar is mesmerisingly clever in creating these furniture pieces in perfect rotating single moulds (watch the rotomould video on the TOG website), each piece an artwork in its own right, in true TOG design style. A playful take on art, the Vodo Masko kids table and stool leads an impressive double life. 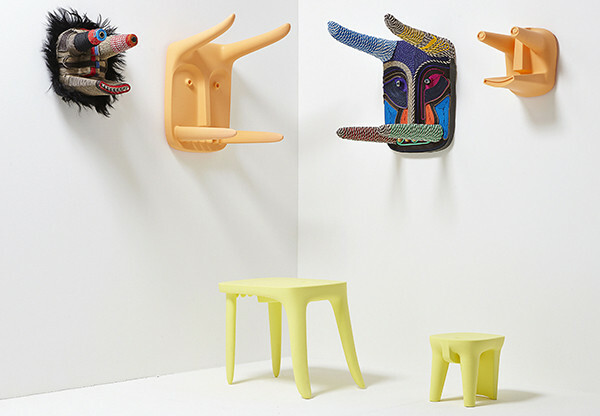 At first glance, it’s simply a contemporary table and stool, but flip them over onto their side and the voodoo faces are revealed – horns, teeth, beady eyes and all! If space is of an issue, these look fantastic hanging on the wall when not in use – and they’re light enough to do so! TOG Vodo Masko table is available in three colours and is priced £127 and the Vodo Masko stool, £84.90. You’ll find both pieces at Made In Design. Shipping to Australia is available.